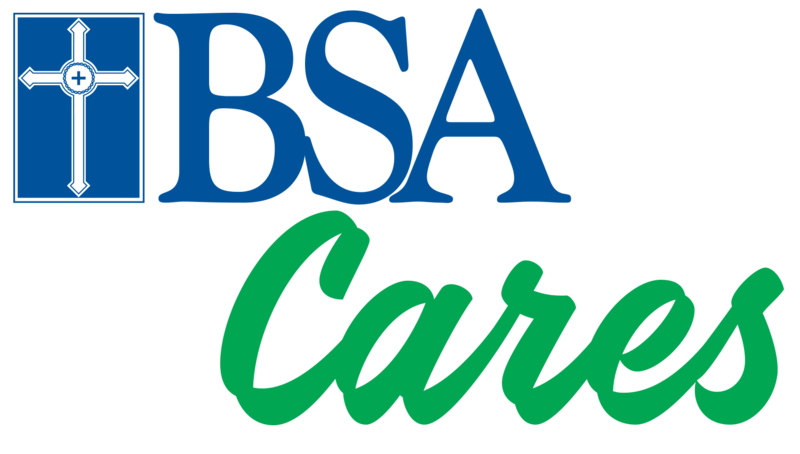 BSA Health System cares for our employees - both at work and in the home. That's why we started BSA Shares; a program that discreetly offers basic food supplies to our employees who are living in food-insecure homes - for free*. You can sign-up by clicking on the button below and completing the food order form. Orders will be ready for pickup the following week Tuesday through Friday at the BSA Valet. Orders must be placed weekly. Food orders not picked up within 7 days will be returned to stock. If you have any questions regarding the BSA Shares program, please contact Travis Lawler at 806-212-2244 or travis.lawler@bsahs.org. * Eligible to BSA employees and their families only. Must have a BSA badge to participate. Suggestions or Items you need?